Be sure to dress up; see the team policy for details. You may wish to bring cash for concessions. ETA for return: 4:15-5:15 p.m. 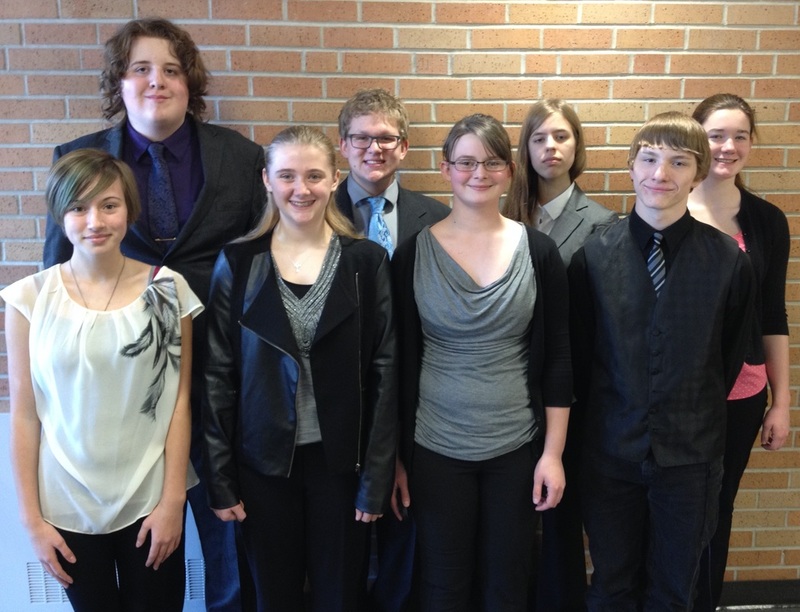 The Panther Speech Team stepped out to Worthington for their first tournament of the season.